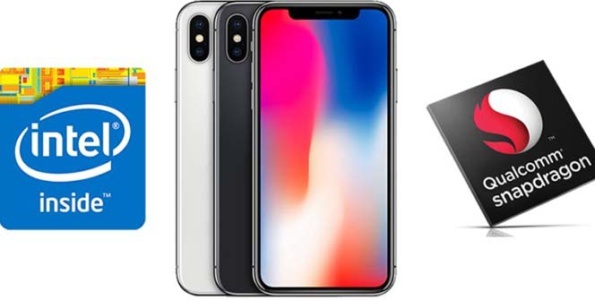 The latest report states that both Intel and Qualcomm will produce Apple’s 2018 modem chips for the upcoming fall iPhone lineup. 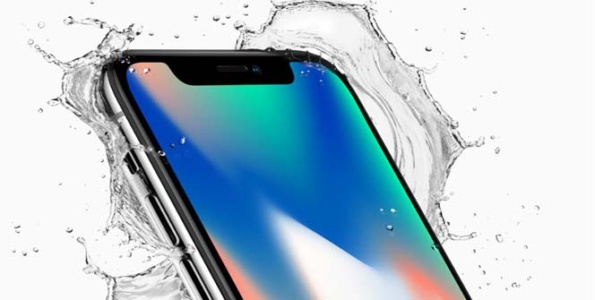 This year Apple filed a patent described as a new water-resistant coating process and other waterproofing modifications. The latest rumor suggests the future Apple Watch 4 will have an edge-to-edge screen, with a larger display, and a longer lasting battery. 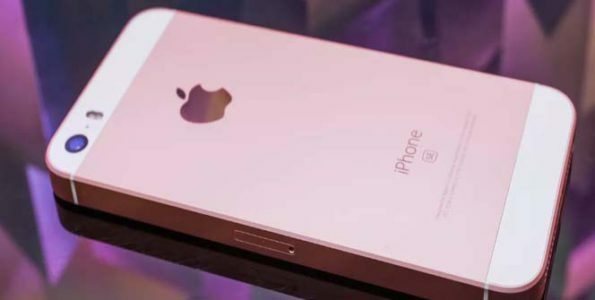 One of the most recent rumors states that Apple has a new secret project named “Star,” this new project is said to be an entirely new line of computers. 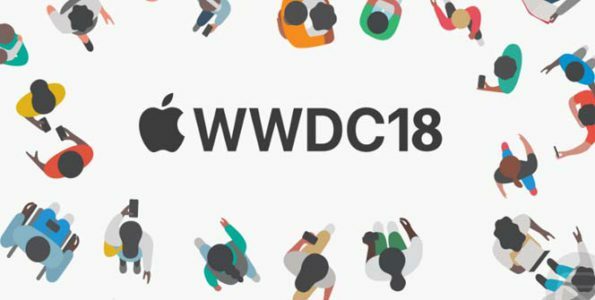 The Worldwide Developers Conference will be held this year from June 4-8th at the McEnery Convention Center in San Jose, California. 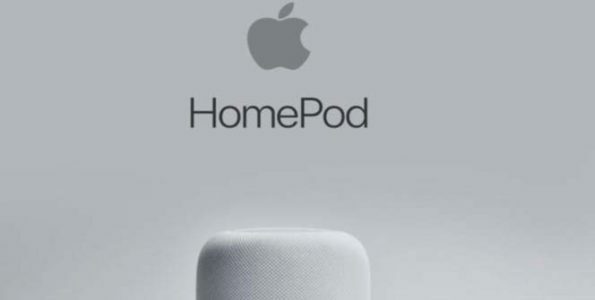 The latest rumor regarding Apple’s HomePod has it that Apple may present a cheaper smart speaker under the Beats brand name.